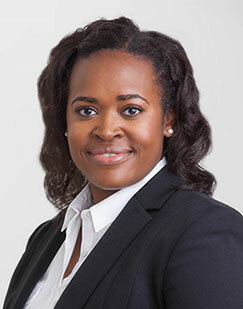 When Ileeia A. Cobb, Ph.D., initially graduated from Auburn University in 2004 with a Bachelor’s Degree in Philosophy and Political Science, she knew her time at Auburn had only just begun. 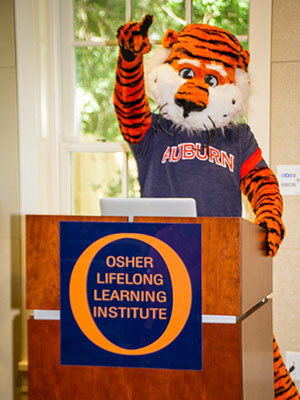 Now, as director of Osher Lifelong Learning Institute (OLLI) at Auburn, she guides and directs all areas including programming and outreach to keep the Institute running smoothly with the support of the staff, volunteers, OLLI leaders and members. Cobb would graduate from Auburn two more times — receiving her Master’s Degree in Public Administration in 2006 and her doctorate in 2011— but after completing her undergrad, her first job was working to develop grants and programs with the Alabama Department of Senior Services. It was here that she realized she was interested in doing more research on aging and how multiple factors play into why individuals age differently. She returned to Auburn for a third time in 2011 to get her Ph.D. in Philosophy in Educational Foundations, Leadership and Technology and study the aging process more closely. She focused her doctoral research on the understanding of older Americans regarding the aging process and adult education programs. Cobb decided the best way to conduct the research was to use human subjects. She asked subjects to answer very simple survey questions about themselves, like their age, race and marital status. On the other end, she asked them to answer more open-ended questions, like how they were aging cognitively and how they thought the aging process was going specifically for them. She also asked what physical activities they participate in and looked to see how that affected their aging process. It was during her research days that she first worked with OLLI, which offers classes and programs for retired seniors above 50 years old. After graduating in 2011, she served as a Staff Associate responsible for institutional program review at the Alabama Commission on Higher Education, a state agency that colleges go through to add programs to their curriculum. There, she reviewed those program proposals and prepared them for approval, while also providing technical assistance to institutions. All of this lead Cobb to her current job: The third ever Director of OLLI at Auburn University. When she learned of the job opening, she was excited to hear a familiar name. Cobb began her new job last July with several personal goals for herself and the program. However, she didn’t quite get to them as she had hoped, as most of her concentration went towards providing guidance during a transition period in leadership. Now that she has a year under her belt, her main focus is to offer distance education and expand the diversity at OLLI. Cobb wants to make sure anyone who wants to can attend OLLI, even if they have limited mobility or transportation. She thinks offering distance education can reach even more older Americans. OLLI consists primarily of caucasian females, so Cobb aims to get the attention of more males and participants of different ethnicities as well. 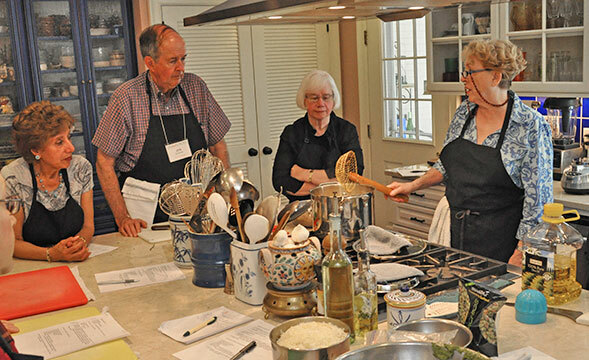 Through her position at OLLI, Cobb has established many relationships with OLLI Members, AU Faculty and Staff and community partners around Auburn. She hopes to further these relationships and make many more.